time to do some online browsing, oops..) and when I first laid my eyes on it I knew it had to be mine. Now, two days later I have the most perfect outfit planned for this and I can't wait to show it to you! them ever since, I just love simple and dainty jewelry! just one word - perfect. 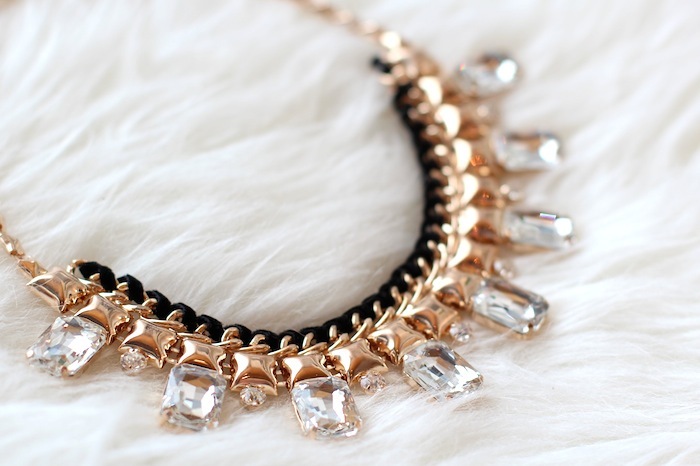 I am addicted to statement necklaces like this one!